Of course, Co2mmunity features as well! Download the whole brochure here -> Infoheft Interreg_Final to get an overview. Co2mmunity. 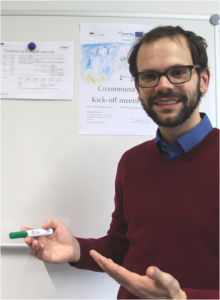 Read the whole interview titled ‘Power to the People’ on the INTERREG website! 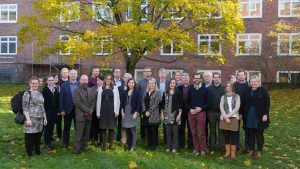 The Co2mmunity Kick-Off workshop took place on the 16th/17th November at Christian-Albrechts-University in Kiel. Many project partners already knew each other from the preparation of the project offer and the event was sizzling with excitement from starting the work. Find a zip-file of the presentations as pdf here!